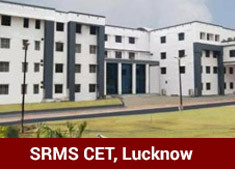 With 22 years of glorious legacy in the field of engineering & management education, our three campuses viz. 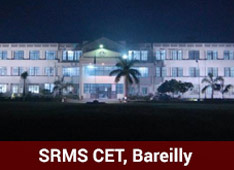 SRMS CET Bareilly, SRMS CET&R Bareilly, and SRMS CET Unnao have identical composition of class comprising of the students from diverse academic, professional, cultural, geographic and social backgrounds and make SRMS Engineering Institutions, Bareilly – Unnao one of the best and brightest pool of engineering, management & pharmacy talent across the country. We invite companies to visit our campus and interact with students through pre placement activities such as presentations, competitions, motivational sessions, consulting projects etc. 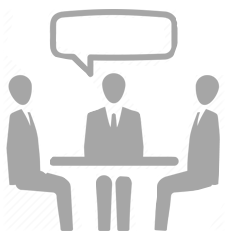 prior 8 months of completion of the program (i.e. from October onwards) so as to enable recruiters & students to find their best fit. Students get the opportunity to understand company philosophies, recruitment strategies and talent requirements, thus making an informed decision on their career choice. 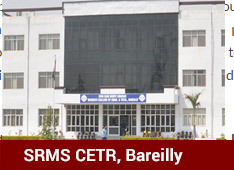 The Training, Development & Placement Cell – SRMS Institutions, Bareilly – Unnao would love to hear from you on how we can help you meet your recruitment and talent needs for the coming year and invite you to be a part of our placements process.